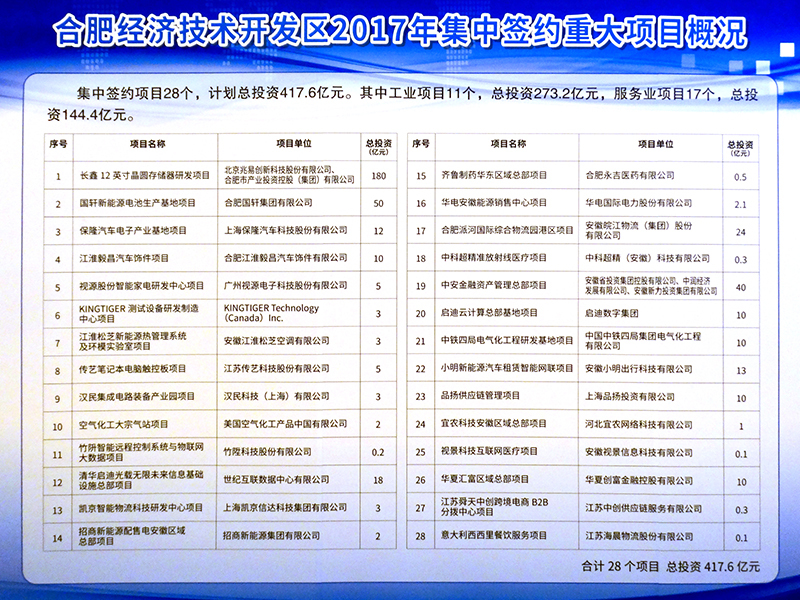 2017 Major Projects Signing Ceremony in Hefei Economic and Technological Development Zone | KingTiger Technology Inc. In the morning of November 2, 2017, The Chairman of the KingTiger Group, Bosco Lai, conducted a contract signing ceremony of major projects. 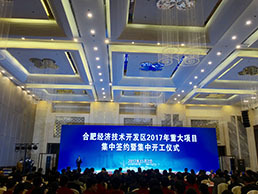 The event was arranged by the municipal government in Hefei, Anhui Province, China. 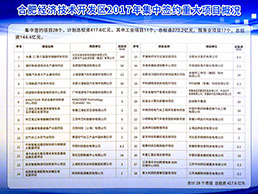 With KingTiger’s project, the event including contract signing of 28 important key projects from different companies, with covering household appliances, automobiles, electronic information, modern service industries, etc. 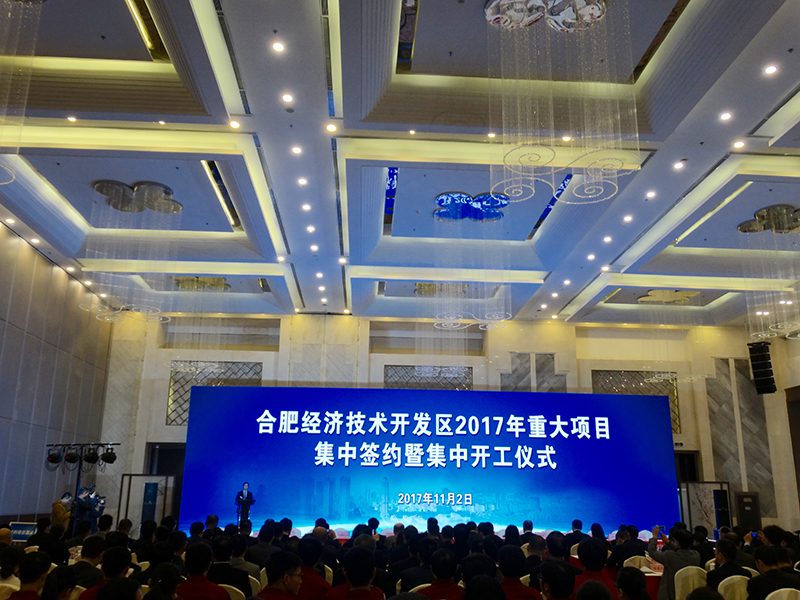 involving total investment of 41.76 billion RMB! 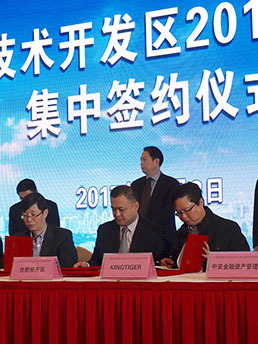 To tie in with the rapid technological and economic development in Asia, and answer to the huge demand from customers, KingTiger is setting up an Asian technology and production center in the Hefei Economic and Technological Development Zone, The plant is over 30,000 square meters and will be completed in 2018. Various departments and facilities will be integrate into the plant at that time, including R & D projects in Asia, production facilities for test equipment, technical support for customers and so on.